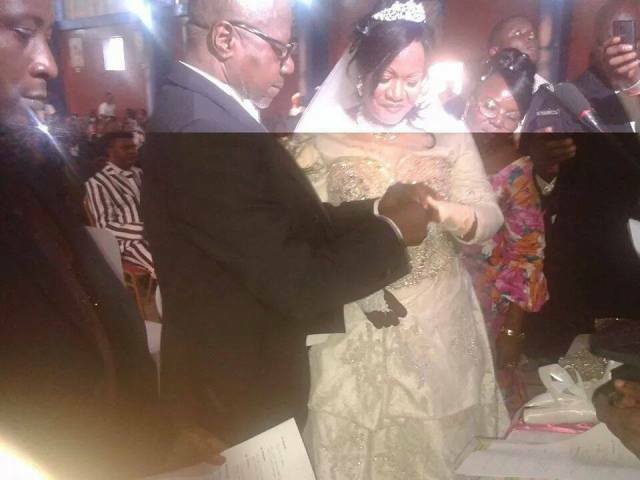 Papa Wemba has “officially” married his wife of 44 years, Marie Rose. 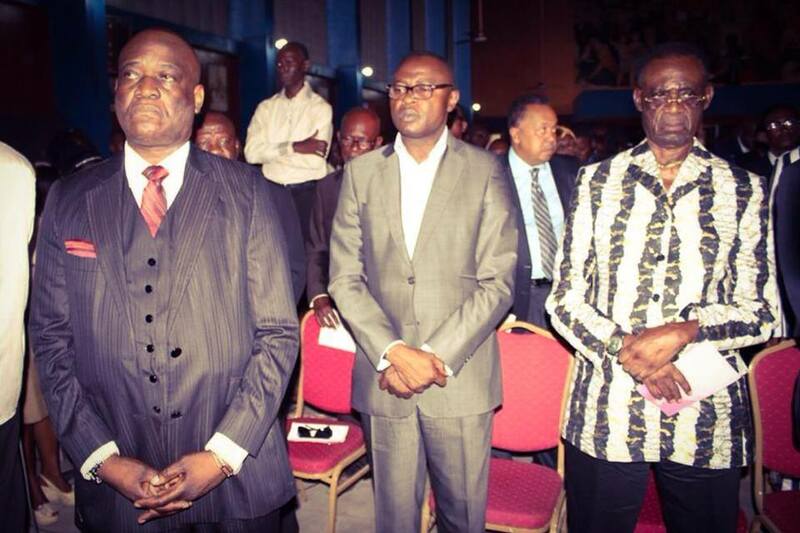 The ceremony was held in the Madiakoko neighbourhood of Matonge disctrict in Kinshasa. Papa Wemba and his wife Marie Rose who is popularly known as “Mere Amazone” were married in 1970 in a traditional ceremony. They have six children all of whom live in Europe. They decided to have a religious ceremony upon being encouraged by their children. “It’s a recognition. Marie-Rose and I we decided to introduce us to the church. Children were also encouraged us a lot. We let our heart speak. There are some years Pope Benedict XVI blessed us and even Cardinal Monsengwo prayed for us. It is a recognition to the Catholic Church and to God “, said Papa Wemba in a television interview. This entry was posted in Africa Music News and tagged Congolese musicians, Lingala music, Papa Wemba. Bookmark the permalink. Congrats. Better late than never!